People won't put up with being "sold" anymore. If they sense they are being pushed, their guard goes up - and even if they do comply, lingering resentment undermines the relationship...maybe forever. Yet, most books on influence still portray it as something you "do to" someone else to get your way. That out-of-date approach invites resistance or cynicism from those who recognize the techniques. Manipulative tactics might occasionally wear down a colleague's or client's resistance, but they fail to produce the mutual trust that sustains successful relationships. 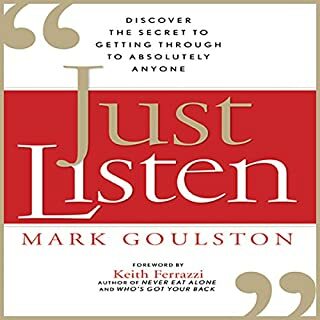 Mark Goulston, author of the new book Just Listen, published by AMACOM, joins us on Edgewise with some scripts and keywords to use to smooth out even the toughest conversations. This was a very thorough but yet concise approach on suggestions addressing various issues an individual might be going through. 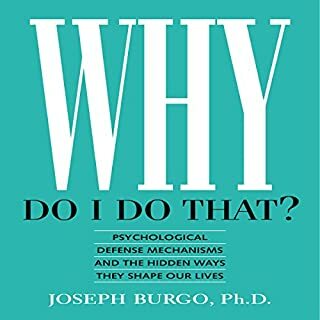 I never knew so much of my behaviors were based on situations I encountered as a child and inadvertently carried over to adulthood. I enjoyed the content, but the narrators voice is like fingernails down a chalkboard. I found it difficult to finish the recording. What I appreciate about Dr. Goulston’s books is his not only sharing valuable and insightful information, but putting his heart in his words. 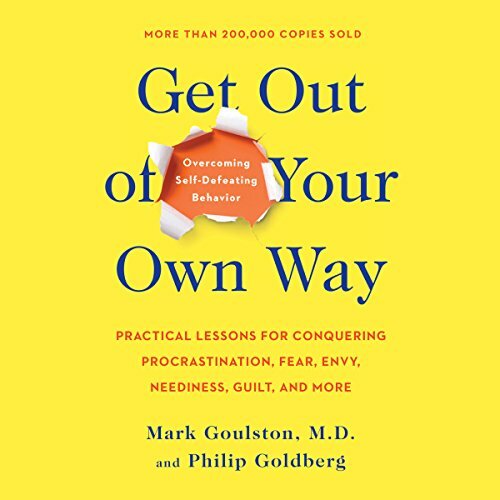 As an author, Dr. Goulston truly cares about the reader and does this best to give them all they need to change their own lives and help others to change their lives for better. Dr. Goulston even included specific action steps to made it easier for the reader. If you are an action taker, you can’t fail following the practical advice in this book. Wishing you success in implementing what you learn from Dr. Goulston! Awesome book! This is extremely necessary to human beings seeking sanity in this world! Dr. G can soothe your soul right to sleep so listening before bed (but set a sleep timer) is ideal-well it is for me. I'd recommend listening to this multiple times, with each listen you'll recognize something new. I have to admit that I wasn’t prepared to hear all the things that are holding me back, that I myself, am causing in my own life. 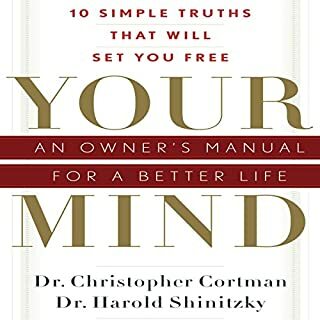 However, once I get past that, I feel that this book will be extremely helpful to help me realize how I can overcome myself, and get out of my own way. I found the words in this book to be extremely intelligent, well delivered, and eye-opening. Thank you so much for bringing this book to the world, and to me. 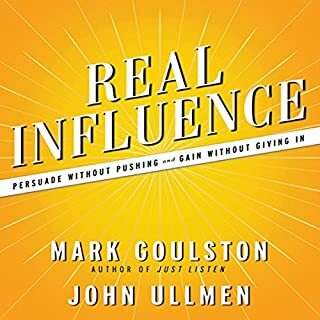 The grandfatherly kindness and wisdom conveyed in Mark Goulston’s voice in this audiobook definitely enriches the content. He is the wise elder I often find myself looking for. And he’s just such an effective communicator. The examples for each chapter are so compelling, and his commentary on them couldn’t be more succinct nor revealing. Powerful and insightful. Accurate, with a deep understanding of human nature. The stories and overall book are very easy to follow. 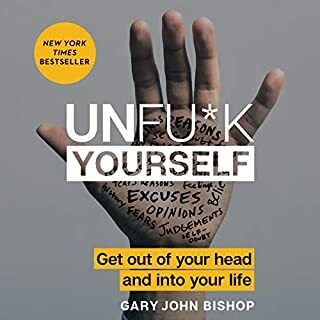 Easy to understand self help. 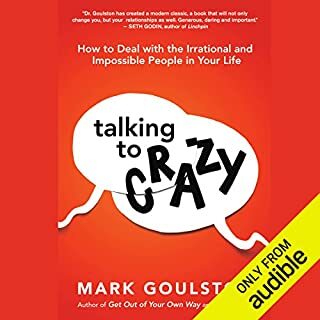 Listened to the whole book in a day. Really liked the tips.